Your wedding DJ will probably step in at a key point in your wedding reception, when all your guests are relaxed and having a good time and you need to increase the tempo for your evening do. 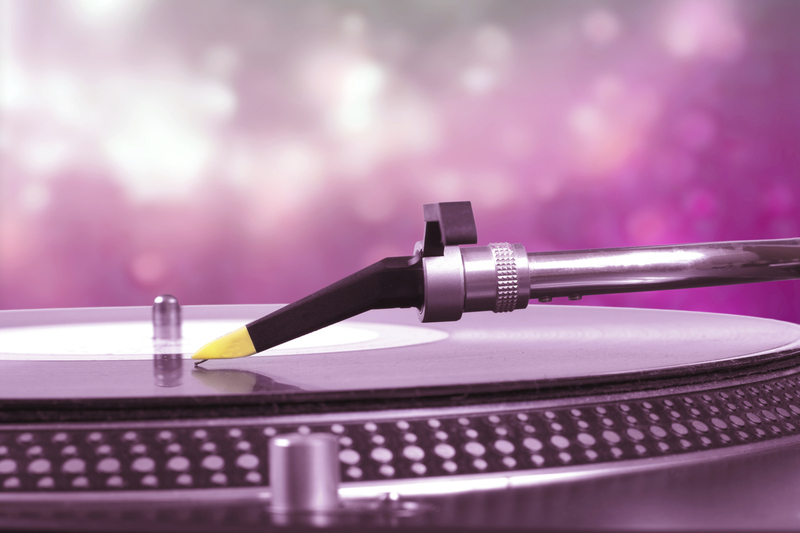 The ability of your DJ to get the party started could make or break your wedding reception. Here are a few things to think about when you’re hiring a wedding DJ. Most couples find that hiring a DJ is more than enough to guarantee their reception goes with a swing. A professional DJ can act as the MC for your wedding, introducing certain occasions like the first dance, or the opening of the evening buffet. They can also help to ensure your reception runs smoothly by seamlessly changing from that crowd pleasing disco tune into the music you have picked for cutting the cake, or the father and bride’s dance. 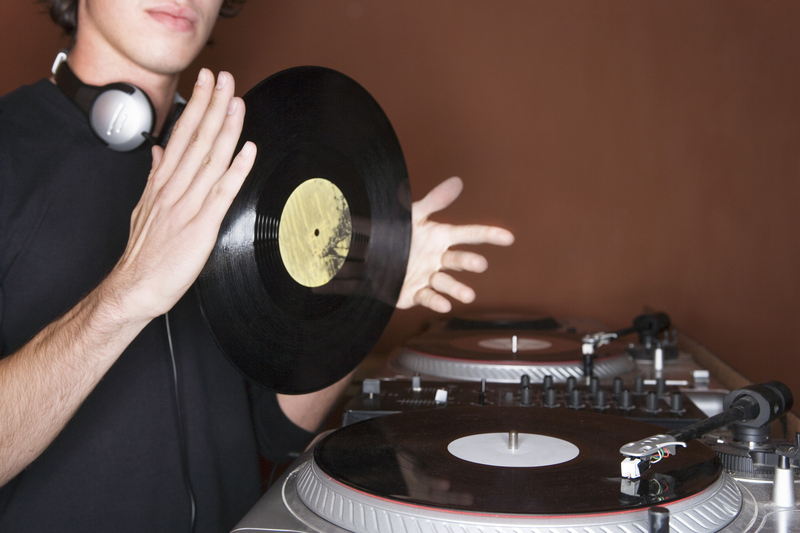 DJ’s will have a large catalogue of music that will suit all age groups and music tastes. Another advantage is that the favourite songs you have selected will be performed by the original artists and you don’t risk ending up with a really bad cover version. That said it is crucial that you see your wedding DJ in action before you make your final decision to be sure that their style suits the type of wedding you envisage. A handful of wedding DJs still have a tendency towards bad jokes, cheesy lines, and embarrassing your friends and relatives, although this is becoming less and less common. Can we meet in person to talk about our music preferences? Can we see a rough play list beforehand to make any alterations? Can you provide recent references, ideally another bride we can talk to? Do you have back up equipment if there are technical issues? Do you have a video clip of another wedding performance? Will you be able to take guest requests at the reception? Will you need food and drinks while you are at the venue? How will you encourage your guests to hit the dance floor? Will you create a unique play list for the wedding? Will you supply lighting equipment? Can you announce wedding events such as the cake cutting? What packages do you offer and what is included? Find as much information as possible about potential DJ’s to avoid the risk of them ruining your special day with inappropriate music or commentary. Don’t be scared to ask the people they provide as references a number of questions, and try to see your first choice of DJ play before you commit to a booking.